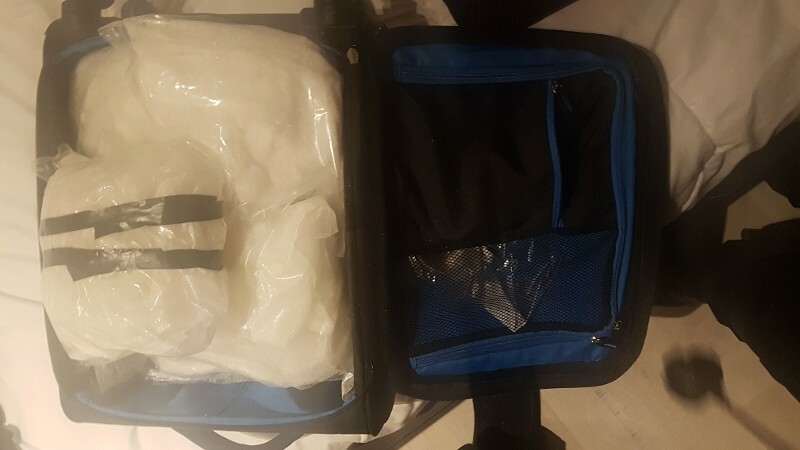 Police have found 13 kilos of the drug crystal meth with a street value of €2m in a flat in Rotterdam’s Charlois district. No-one was officially living in the property but police had observed people moving in and out with big bags and decided to raid the premises. They found the drugs in a suitcase along with a gun, bullets and a silencer. A 52-year-old Colombian national who was in the flat at the time was arrested. Crystal meth is not a common drug in the Netherlands, according to addiction and drug research institute Trimbos. The police said that drugs gangs often use expensive properties where there is little contact between tenants as a base for their operations.